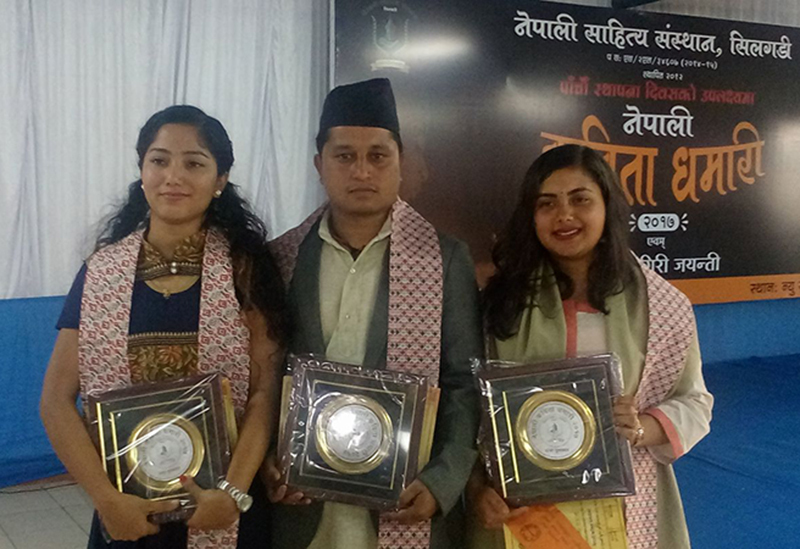 On the occasion of the 90th birth anniversary of one of the most eminent poets, Shri Agam Singh Giri, Nepali Sahitya Sanstha, Siliguri organised a Nepali poetry competition where Vikki Thapa from Kalimpong stood 1st, Kritika Dahal from Darjeeling stood 2nd and Puja Sharma from Gorubathan stood 3rd. 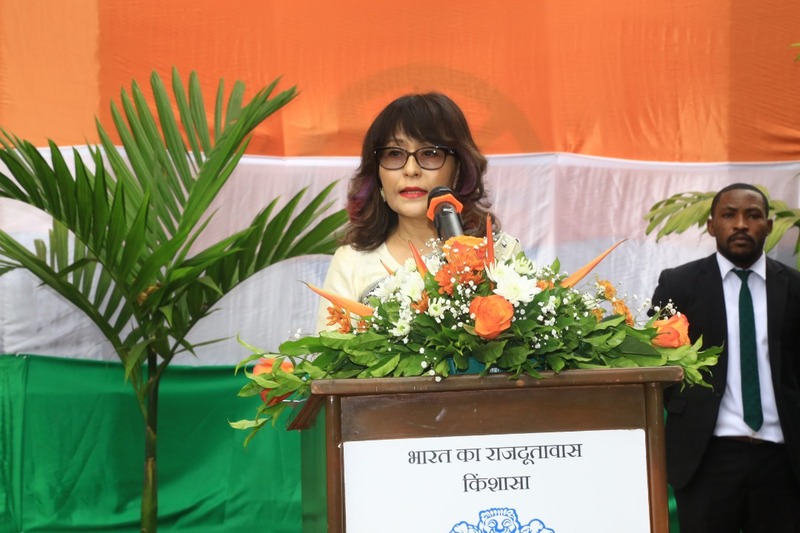 Shri Rajendra Dhakal, Principal of Kalimpong College and poet Sudha M Rai, honoured the event as the Chief Guests. 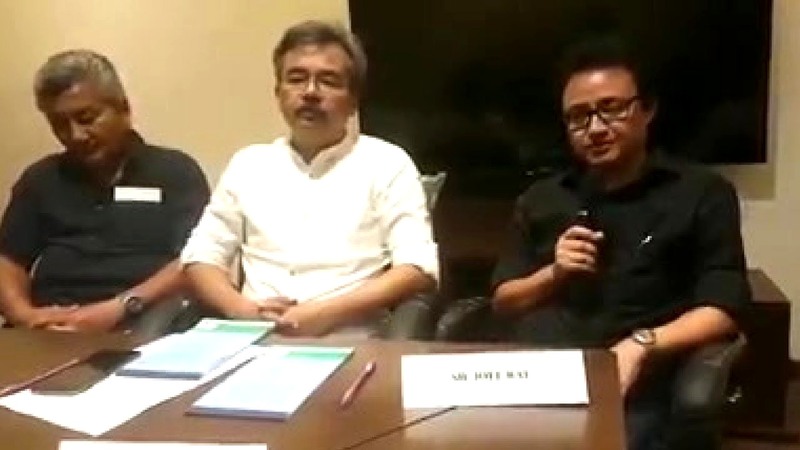 Padam Chettri and Udaya Thulung were the judges. Poet Bhavilal Lamichhane was present as special guest. There were total 19 participants. 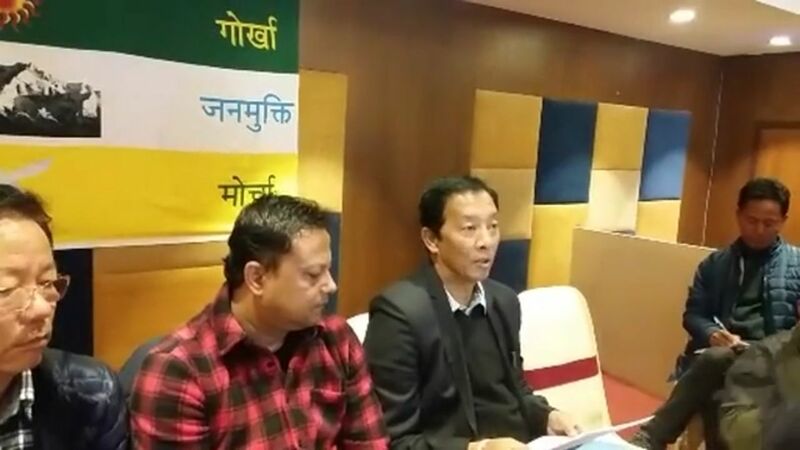 As a guest judge, Edwin Rohong, CM Chudamani and Mohan Thakuri were present in the program. Similarly, the trophies and cash prizes were sponsored by Dhup Tshering Lepcha, Pavitra Lama and Seema Pakhrin. The program started by reciting poems of Agam Singh Giri and some speech were made. Apart from the contestants, there were guests poets too who recited their poems. Be the first to comment on "Vikki Thapa, Winner of Nepali Kavita Dhamari 2017"